The trumpet is played over a whole range of musical genres. 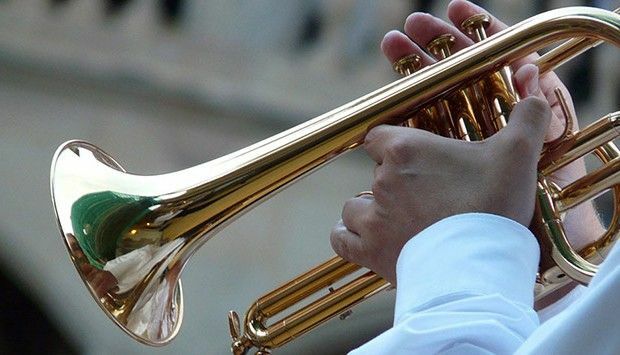 These include classical and modern forms of music, but the most famous trumpet players inevitably hail from the world of jazz, both traditional and modern. The reason behind this is perhaps the nature of jazz music, which makes ample use of the full range of sound that the trumpet can produce. Having said that. It would be unfair to ignore the contribution that the trumpet has made in other spheres such as rock, blues, pop, and rap music. However, since we are limited by our space and your time, we asked our Life Daily team to make their selection of famous trumpet players only from the field of jazz musicians. Inevitably such a list is bound to be subjective since we had to choose from many hundreds of talented men. Interestingly, the fact is that most jazz trumpeters turned out to be male. Whilst there are today a small number of women playing jazz trumpet, their names are only really known to dedicated jazz aficionados. It is fitting that we start with one of the most famous names of all. Armstrong was born in New Orleans, and died in New York. Apart from being a superb musician, Armstrong – or “Satchmo” as he was affectionately known – appealed to an audience outside of the jazz world. This wider appeal probably started with his appearance in the movie “High Society” in 1956 and continued until his death. Nevertheless, he was still one of the most influential people in the world of jazz and his his whole career was marked with awards, honors and recognition. 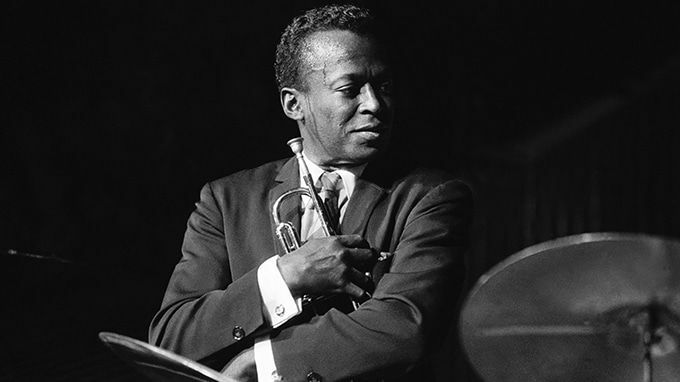 Another familiar name is Miles Davis – a bandleader, composer, and a great trumpet player. Davis was born in Alton, Illinois, into a middle class background. He started taking trumpet lessons at the age of 12. His great achievement was the pioneering work and contribution he made to the West Coast genre of jazz. His album, “King of Blue”, released in 1959, was the biggest-selling album in the history of jazz. In later years, Miles extended his magic with electric instruments. This experiment gave birth to the style of fusion and jazz rock compositions. He died in Santa Monica in 1991. John Birks (Dizzy) Gillespie was born in South Carolina and died in New Jersey. He was a composer as well as an accomplished player of the trumpet and trombone, both of which he learned to play by himself. He could also sing and play the piano. 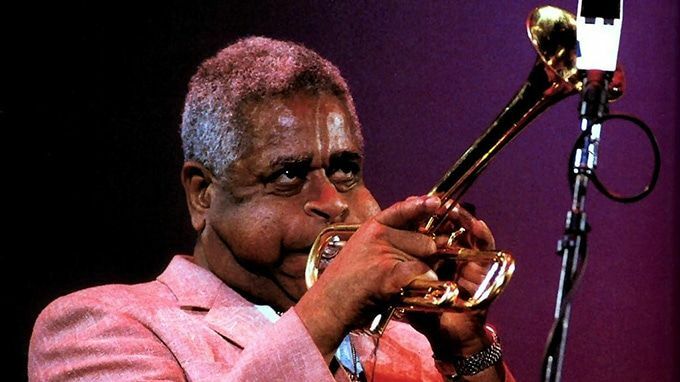 Dizzy, as a master trumpet player, bandleader, singer and composer, was one of the prominently major figures in the development of bebop and modern jazz. He gave a completely new and unique shape and beauty to the nature of jazz, and kept improvising his talent even until shortly before his death. 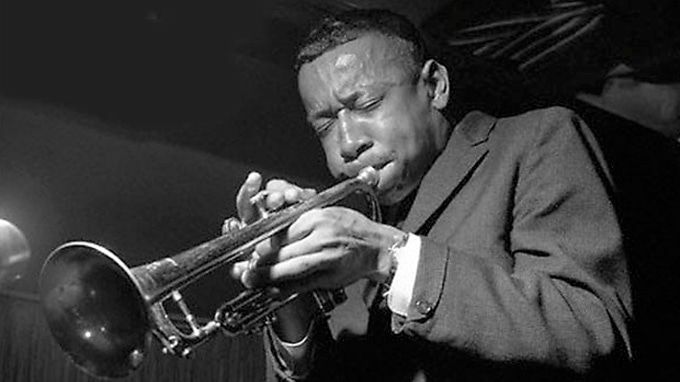 Lee Morgan was born in Philadelphia and died in New York. At the age of 15, he became a professional trumpeter, and was regarded as a child prodigy. He studied with Clifford Brown, a well known trumpet player at the time. He also worked for 18 months in Dizzie Gillespie’s band. Unfortunately, in later life he had some drugs issues. Although this did not seem to damage his commercial success, it did not help in his private life. He had a very rocky relationship with his wife. So rocky, in fact, that one day she decided that enough was enough – and shot him in the chest, killing him instantly. He was 33 years old. 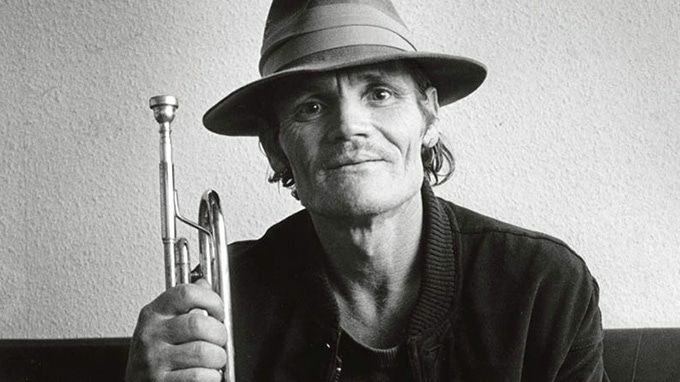 Chesney Henry (Chet) Baker, Jr. was born in Oklahoma and died in Amsterdam in mysterious, but drug related circumstances. It is widely assumed that he committed suicide. He began to learn to play the trumpet while still at school, but his developed his skill in the band of the US Army over a period of several years. His career blossomed when he joined the famous Gerry Mulligan Quartet. Baker’s performance in the Quartet was received with huge accolades, especially because of the fusion of his trumpet playing and play of Mulligan’s baritone sax. 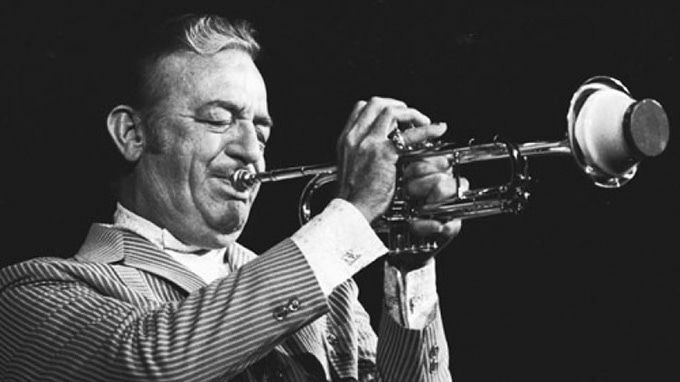 Although he was regarded as a sensational trumpet player, especially in the 1950’s, he had serious drug problems and was a heroin addict most of his adult life. 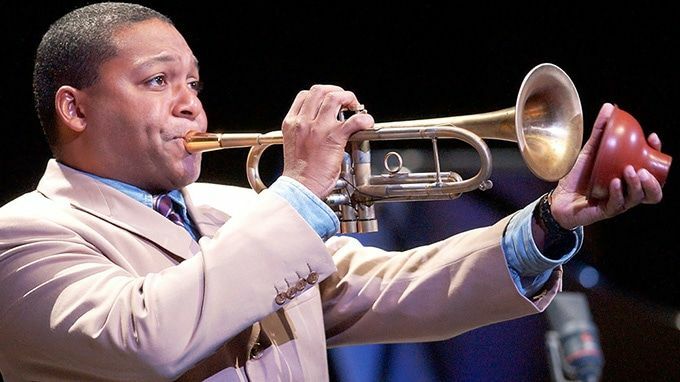 Wynton Learson Marsalis was born in New Orleans. 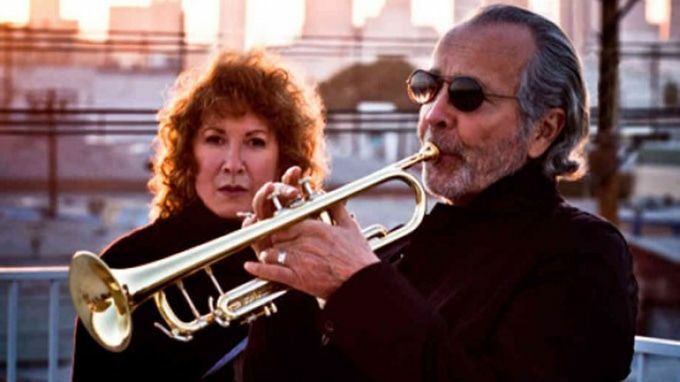 He is known as a trumpeter, composer, teacher, music educator, and Artistic Director of Jazz at Lincoln Center in New York City, United States. Wynton was born into the perfect environment for music; his father was a pianist and brothers are players of saxophone, trombone, and drums. Although an accomplished player of classical music, it was Wynton’s playing of acoustic jazz that got him the newspaper headlines. He was awarded nine Grammys in both the genres of Classical and jazz music. He also received the first Pulitzer Prize for Music for a jazz recording. 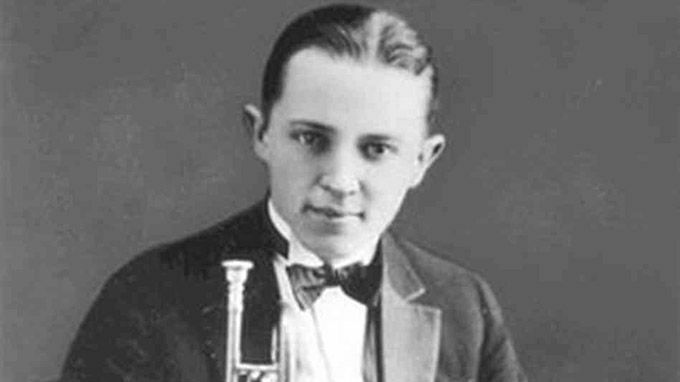 Leon Bismark (Bix) Beiderbecke was born in Iowa. Together with Louis Armstrong and Muggsy Spanier, Beiderbecke was one of the most influential jazz soloists of the 1920s. In 1927, he joined the renowned Paul Whiteman Orchestra, but his stint there marked a precipitous decline in his health which was aggrevated by the bandleader’s relentless touring and recording schedule. But the main cause was Beiderbecke’s persistent alcoholism. He went into rehabilitation centers several times, but to no avail. He left the Whiteman band in 1930 died the following year in his New York apartment at the age of 28. Henry Haag (Harry) James was an actor and musician, best known as a trumpeter, who led a swing band during the Big Band Swing Era of the 1930s and 1940s. He was born in Albany,NY. and died in Las Vegas. He was especially known among musicians for his astonishing technical proficiency as well as his superior tone. His career progressed to the the point that he eventually established his own band in 1939, known as “Harry James and His Music Makers.” His was the first band to employ Frank Sinatra as lead vocalist. And it was Frank Sinatra who gave the eulogy at his funeral following his death from cancer in 1983. What is less known is that he is also a recording industry executive, and that he is an accomplished artist who has created abstract expressionist paintings and sculpture over two decades. His musical accomplishments include five number one albums and 28 albums total on the Billboard charts, eight Grammy Awards, fourteen platinum albums and fifteen gold albums. Alpert is the only recording artist to hit No. 1 on the U.S. Billboard Hot 100 pop chart as both a vocalist and an instrumentalist. 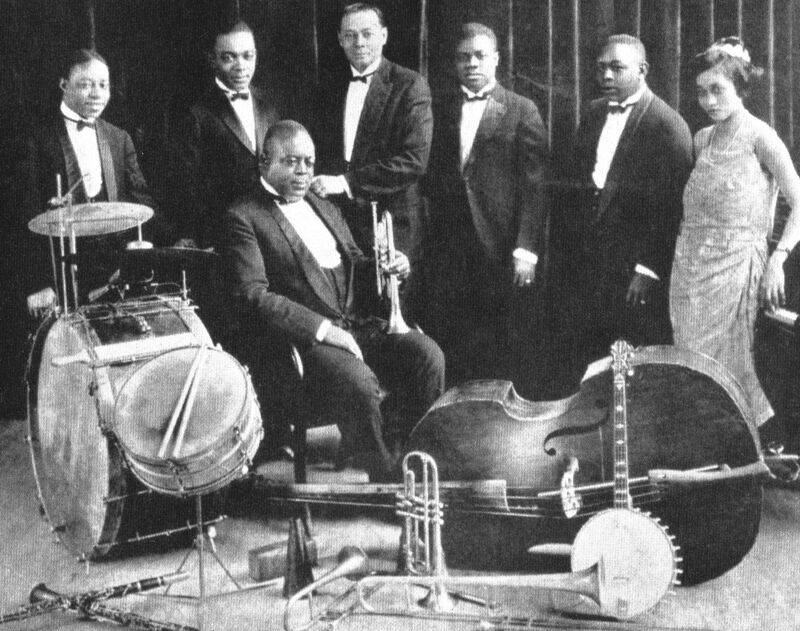 In 1922 he formed a group known as “King Oliver and his Creole Jazz Band” which was quite successful. However, in later years Oliver struggled with difficulties in playing trumpet due to gum disease, and he had to use other trumpeters to handle the solo work. Sadly, Oliver’s business acumen was often less than his musical ability and a succession of managers stole money from him. 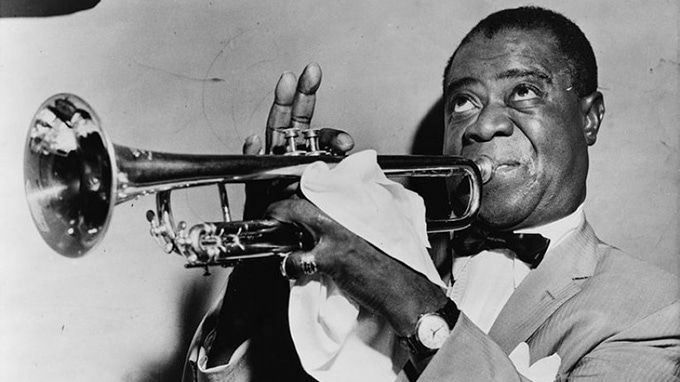 We hope you enjoyed browsing through these short biographies of famous trumpet players. Did you find your favorite, or do you have one that we left out? You can tell us and our readers by using the comments feed below.